Our friends at Schoolhouse Electric just launched their Fall catalog, which they were inspired to call 'Making Home'. Having spent the better part of the past 5 years of our lives carrying that motto near and dear to our own hearts, we were honored when they asked to feature Patrick and I in the Loft at Union/Pine, our home. Their Blog details a bit more about our story, and our adventure of converting a dirty open warehouse into our dream home, while building Union/Pine along the way. 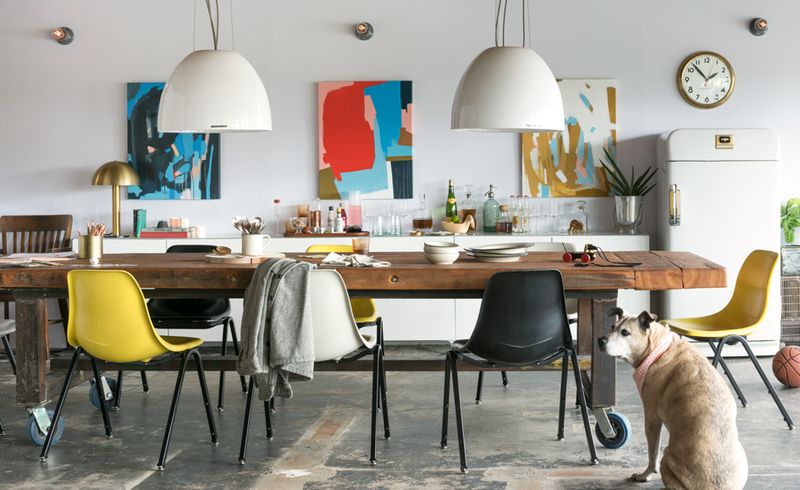 Select photos are included below, but visit their website for the full new line, including our favorites - those killer green velvet Jack chairs! We had the time of our lives pulling this killer shoot together in The Loft, the new small venue above Union/Pine. Huge thank you's to all of the talented folks who made this thing come to life, and to Green Wedding Shoes for the feature! Bridal shoots are so timeless and gorgeous; the perfect memento for a Bride-to-be. And if you are lucky enough to have that bridal blush captured by Erich Mcvey, well then you’re in for quite the treat. 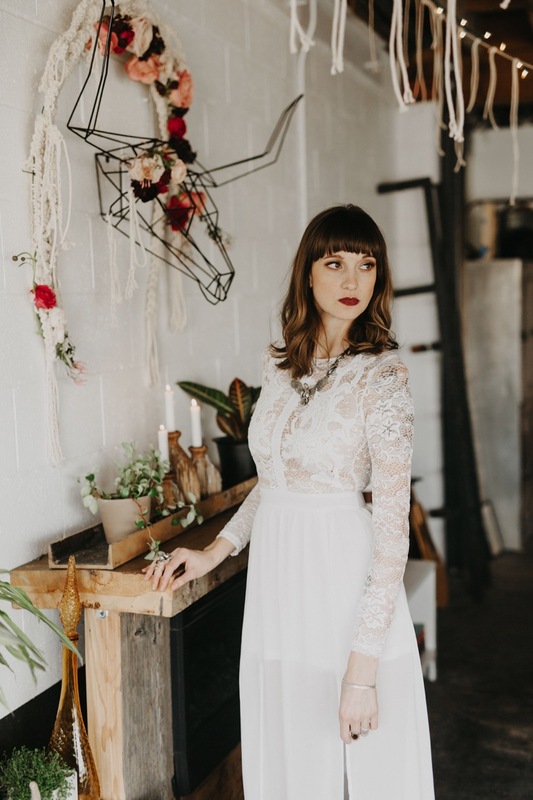 This inspiration showcasing crazy gorgeous bridal fashion by Emily Riggs and a to-die-for garland by The Green Dandelion is a modern take on the classic portrait and it’s all sorts of lovely.